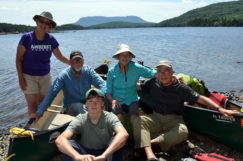 Easy flat water trips on the West Branch of the Penobscot River are ideal for families & older folks looking for a leisurely pace & wildlife viewing. 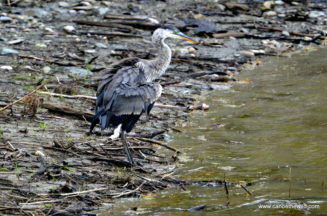 The West Branch is a birder’s paradise! 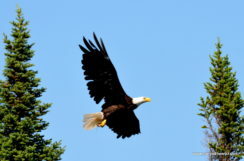 Best time to go is June through early September. 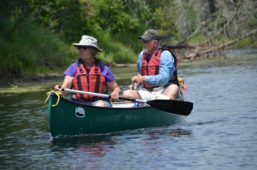 The West Branch is soft adventure and a good choice for families, adult, youth and scout groups looking for an easy calm-water canoe trip. 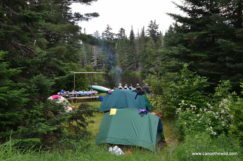 Campsites are well maintained and are among the best you’ll find anywhere. 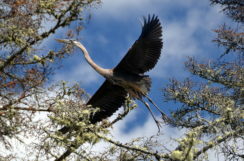 A great canoe trip for bird watchers, birding, and spotting moose. 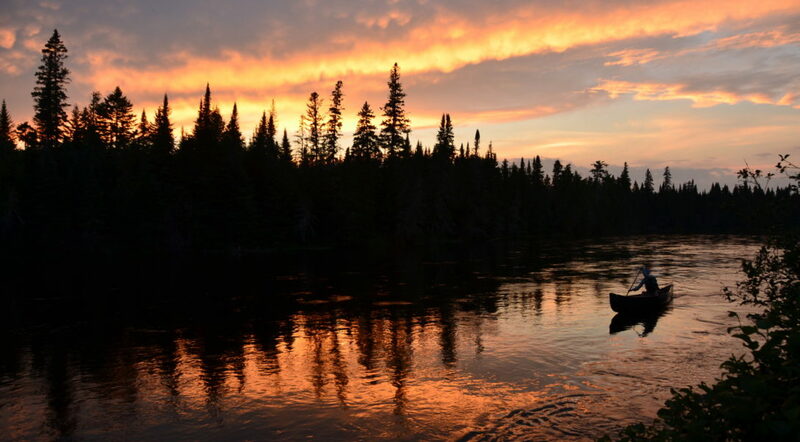 With its headwaters beginning above Saboomook Lake, the West Branch of the Penobscot generally flows east until it meets up with the East Penobscot in Medway. 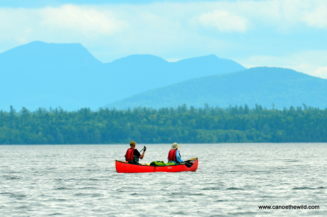 Below Saboomook there are 2 miles of class II-III rapids which makes for an optional full day of whitewater canoeing. Below Roll Dam, the river flattens and widens out. It is 6.75 miles to where Lobster Lake enters on the right. 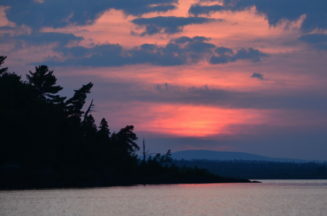 A trip to scenic Lobster Lake (3 miles) can provide for a relaxing trip with its sandy beaches and beautiful setting. 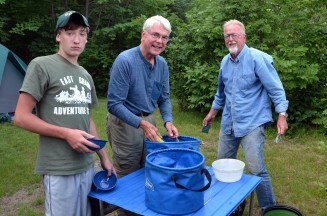 From the confluence of Lobster Stream and the Penobscot, the river flows easily for 15 miles to Chesuncook Lake. 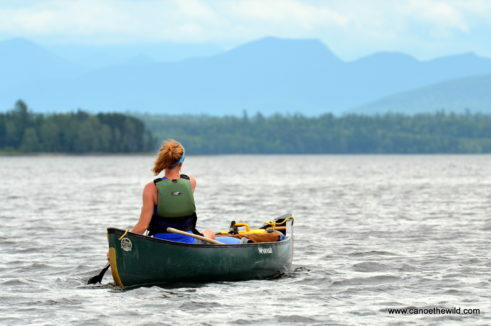 Chesuncook is a 19 mile paddle offering views of Katahdin to the east and a stop at remote Chesuncook Village to check out the local history and visit ‘The Store’.